The Foundation is an independent, tax-exempt organization that helps alumni, friends and donors provide financial support for academic, cultural and professional programs at UW-Eau Claire that cannot be maintained through state funds and tuition alone. 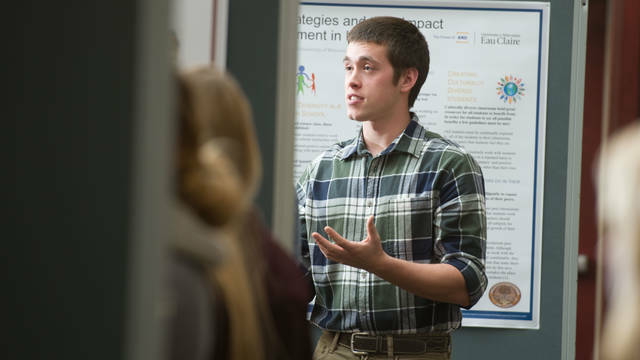 The diversity of the College of Arts and Sciences allows students to explore multiple passions while becoming well-rounded. Plus they have the skills employers want: creativity and critical thinking, flexibility and focus, courage and confidence. Donate now to ensure UW-Eau Claire business graduates will have the knowledge and skills they need for success now and in the future. 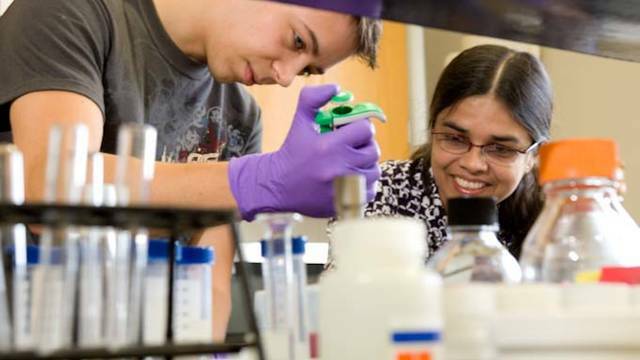 Your gift supports scholarships, student-faculty research, technology, faculty fellowships and more. 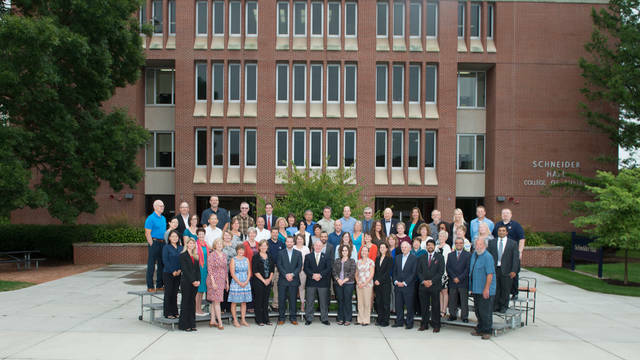 Graduates of the College of Education and Human Sciences transform and enhance lives. Whether their career path is in education, healthcare, government, or non-profit agencies, they are prepared to change lives as engaged professionals. Contribute to the health and well-being of entire communities by providing future nurses with experience in a variety of clinical settings and culturally diverse regions. 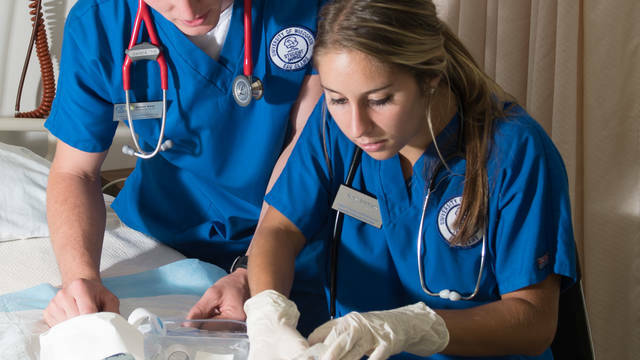 Your generosity will help UW-Eau Claire meet the growing need for nurses. The hard work it takes to be a successful Blugold athlete carries over to the classroom and to life after college. 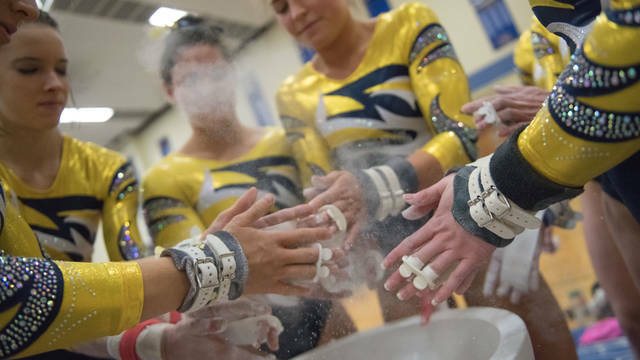 Help cultivate the best experience possible for students who have made the commitment necessary to be a Blugold athlete. 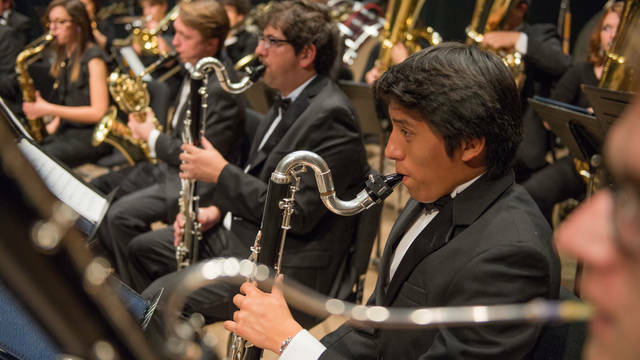 From global opportunities to performance ensembles in the music and theatre arts department, UW-Eau Claire offers premier opportunities for students. Provide a wealth of performance opportunities by becoming a Friend of the Performing Arts.